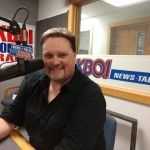 Boise (670 KBOI News) – Governor Brad Little may be backing off his call for a new $500 million maximum security prison. 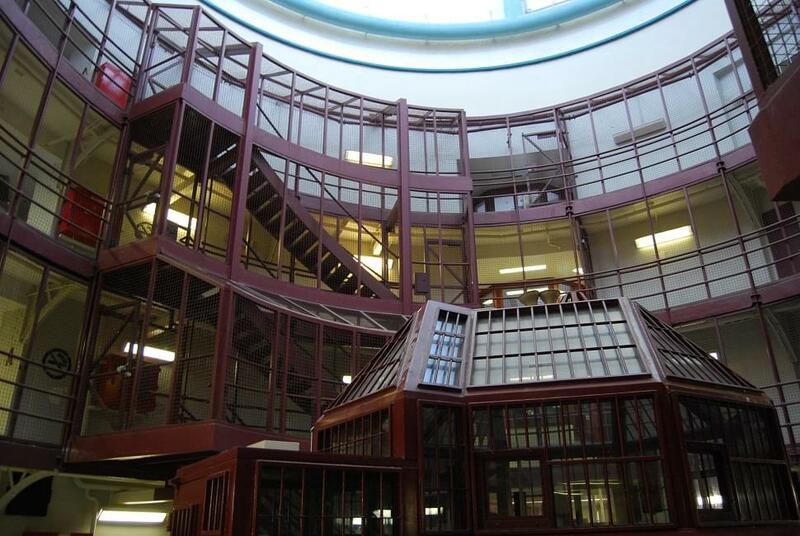 The Idaho Press is reporting Department of Correction Director Josh Tewalt told the Joint Finance and Appropriations Committee they’re looking instead at a mix of minimum security and work release facilities. Tewalt told JFAC about 3/4 of the state’s prison population are repeat offenders, and the Department has been failing them. He said a lot of those returning to prison don’t need to be in a secure prison, they need treatment. The Board of Correction voted last summer for a $500 million dollar, 1,500 hundred bed maximum security prison to be built, the first since 2000.